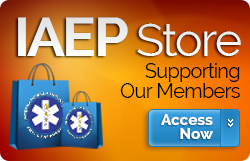 About IAEP - A EMS Union for EMS Professionals! 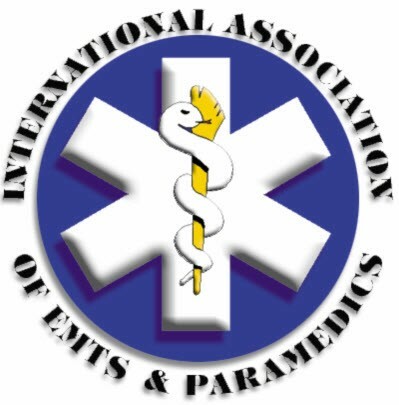 The International Association of EMT s and Paramedics (IAEP) is an EMT / Paramedic Union, a 10,000-member-strong EMS union working every day for EMS professionals. Our motto at IAEP is simple—we put “Members First.” Members want a locally controlled EMS only union that also has national strength and clout. With the IAEP, locals have complete autonomy but also benefit from the strong representation provided by IAEP, with national resources, unlimited access to professional EMS experienced labor representatives, top-notch attorneys, professional contract negotiators, and support staff. To learn more about IAEP, simply navigate through this website. Using the Yellow buttons above, you can easily find general categories of information. Simply click on a yellow button to go to that category. To the right are Grey buttons containing specific information found within each category. You are currently in the About IAEP section. at IAEP.org. This website is divided into three easy sections, About IAEP, Why IAEP, and the Member Information Center. This section," About IAEP" gives information about the IAEP. Why IAEP gives information to prospective new members of the IAEP. The Member Information Center contains information for existing IAEP members.